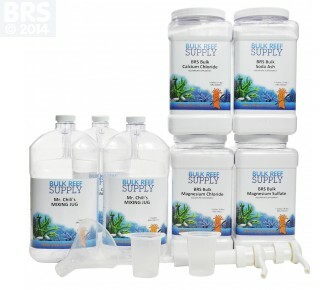 Today there are so many aquarium additives and devices on the market, it’s easy for aquarists to become overwhelmed, when trying to decide how to maintain a healthy reef. Some additives claim to make aquarium water crystal clear, while others offer to reduce nitrates, phosphates and instantly cycle the aquarium. Over the years, I’ve stumbled on a few products that I couldn’t live without. These items make you wonder what you did before you discovered them. In an attempt to give aquarists some guidance, and share my experience with a variety of products, I offer the following compilation. I’ve been a zeo-head for a while, and adopted this method of keeping corals healthy back when it was first gaining traction. While I wouldn’t say that zeovit has gone mainstream, it has grown in popularity. There was a time, when mentioning zeovit only got confused stares from fellow aquarists. For me Korallen Zucht has the best, all inclusive, zeovit program on the market. 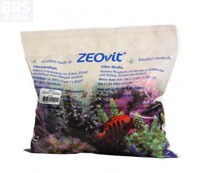 Everything from zeovit media, additives, all the way up to salt mix and carbon – combine to create a complete zeovit package, which also aids reefers looking to achieve ultra-low nutrient systems (ULNS), along with natural seawater conditions. 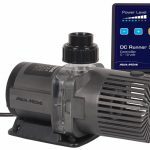 I’ve liked nearly every product Korallen Zucht has released, and used their Bio-Denitrator years and years ago, long before bio-pellets and zeovit even hit the reefing radar. 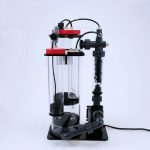 AVAST Marine Works offers high quality equipment, that’s not only innovative, but can also teach you a lot about reef aquarium machinery, by allowing you to assemble it yourself. Their vibe reactor is, IMHO, the best reactor on the market for those using zeovit. A major pain when implementing the filtration media, is having to use an integrated handle on the reactor, to stir up the stones and release precious mulm (bacterial slime) for your corals to feed on. Not only does the vibe include a vibratory plate and motor to shake the media for you, it does a wonderful job of it. Combining the vibe with a controller, or simple timer creates a hands off approach to implementing zeovit, and also does a better job stirring the media than manually shaking. Ecotech revolutionized what a circulation pump was by releasing the original Vortech. Since then, they have been moving at a fast pace, constantly making the products better. Now, combined with the Reef Link, aquarists have precise control over circulation within their tanks from anywhere with an internet connection. This allows us to create custom flow schedules, based on a variety of different modes which simulate the natural ocean. 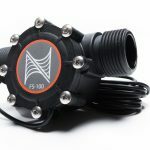 While I’ve been quite impressed with Maxspect’s new Gyre pump, I still think the vortech holds the crown, serving as the best overall circulation pump for marine and reef aquariums. Ecotech took one revolution, and made it two by releasing the Radion. When these lights debuted, there really wasn’t much that compared on the market. 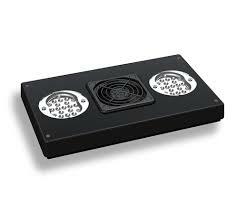 Not only did they offer high quality LED lighting on par with the best halide systems, the control was tremendous. Like the vortech, the radion keeps getting better and better. 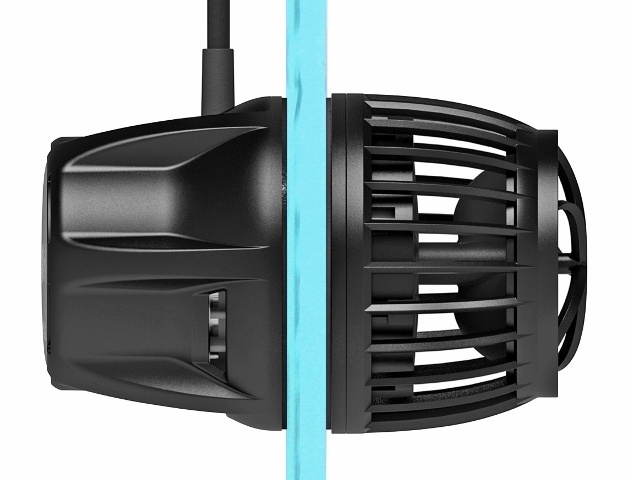 Using a reef link, you can sync your lights to your vortech pumps, re-creating various oceanic conditions at any point during the day. I’ve used lighting systems from nearly every major manufacturer, and I must say Radions are my favorite overall. I love Radions for a mixed reef, or even a fish only tank, simply because you can offer so many neat lighting profiles. When it comes to flat out growing corals, and achieving a gorgeous ripple effect, you really can’t beat Kessil A360’s. These lights use a patented technology known as dense matrix LED, creating natural colors, along with a gorgeous ripple that elegantly flows through the tank. The gooseneck mounting hardware and 90 degree adapter allows you to install these lights quickly, on nearly any system. Most aquarists either love or hate bio pellets, and they certainly are not for every type of system. Two of my aquariums are large fish only tanks, and keeping nitrate and phosphate low can be a real challenge, even when incorporating large refugiums. 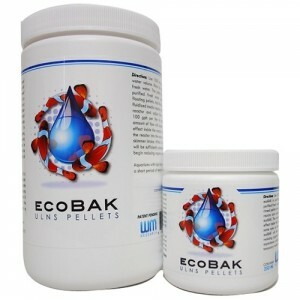 I was lukewarm on bio pellet use, trying several products before nearly giving up. 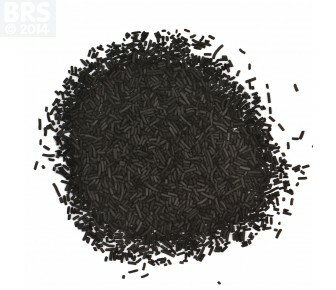 Once I stumbled on Warner Marine’s pellets, I was sold. In the fish only environment, using Warner’s product I’ve achieved an environment that is both nitrate and phosphate free. I’ve found Warner’s pellets break down a bit quicker than others, but the results are tremendous. 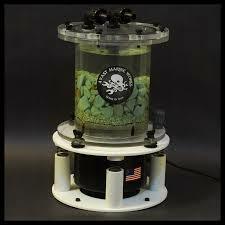 I personally use BRS’s 6 stage, de-chlorinating RODI unit. How they packed so many features into one unit at such a great price, is a mystery to me. I’ve used nearly all the units they offer, at one time or another, and all are built with high quality components and last for a very long time. For me, BRS’s RODI units set the bar, and luckily they simply aren’t that expensive. The addition of in-line TDS meters, and digital filtration monitors only make a great package, that much greater. There are so many media reactors on the market and it can be tough to keep up. In the rush to create the best one, somewhere along the line simplicity is becoming a lost thought. Not for BRS, as their media reactors are well built, simple to use and include everything needed for operation right out of the box. Combine that with a full line of high quality filtration media, and from one website you’ve got a great total package. 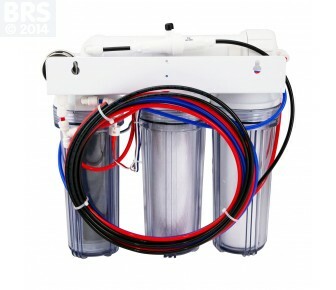 Like their RODI units, BRS’s media reactors are priced just right. For me, keeping my 3 fundamental reef elements in check is easy, since Korallen Zucht’s salt is formulated for natural seawater conditions. Although, like any reefer, sometimes these crucial parameters need adjusted. 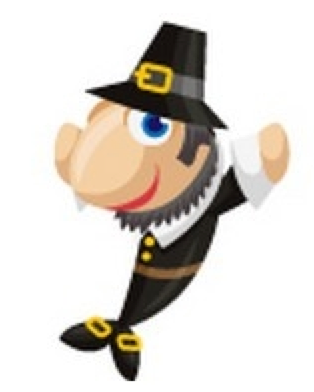 BRS’s dry mixes are a cost effective, and high performance way to achieve this. The 3 part package comes with everything you need, even including a funnel, and squirt bottle tops for the solutions. I think it’s the best 3 part dosing product on the market. This stuff will wow you, beyond any other carbon I’ve used. The ROX 8 granules are tiny spheres, that pack a serious punch when it comes to creating crystal clear water. What’s even better, is that three meger cups of ROX 8 is enough to filter well over 100 gallons of water. Like BRS’ other offerings, the price is right, coming in cheaper and outperforming several high-end designer carbon brands. 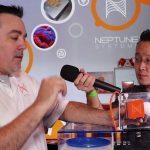 Your protein skimmer is the heartbeat of reef filtration. Like everything else, there are tons on the market, ranging in cost from one or two hundred dollars, on up into the thousands. Singapore based company Skimz took the cone skimmer to new heights, creating an oval shaped cone that maximizes surface area. 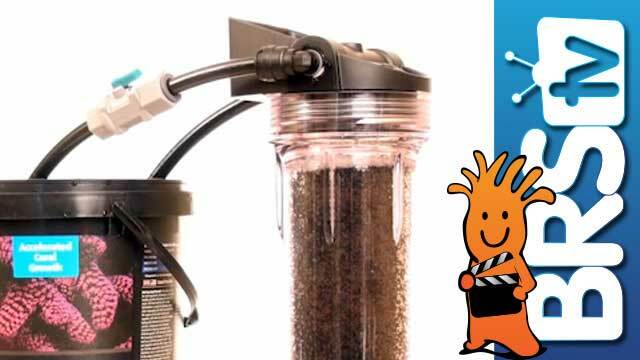 This design, combined with an externally controlled digital pump, really offers high performance skimming in space saving design. 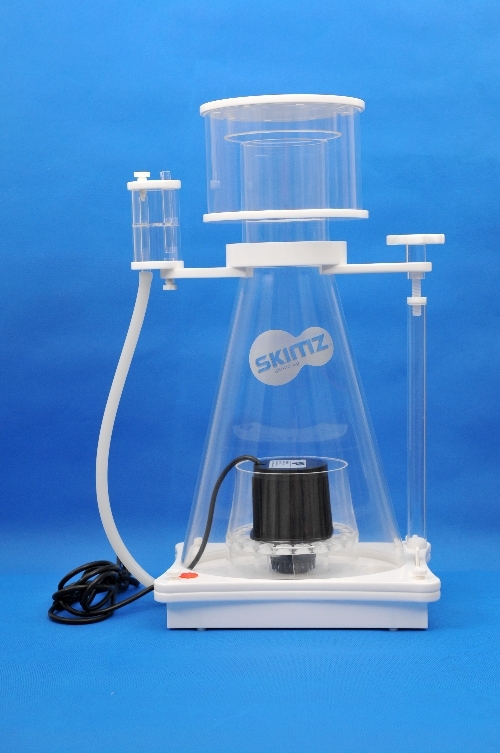 Like media reactors, skimmers should be simple, and there is nothing overly daunting about Skimz’s oval model. 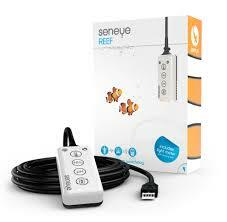 The Seneye has gotten mixed review from reef keepers. The only downside I’ve seen is the slide based system, in lieu of calibration. 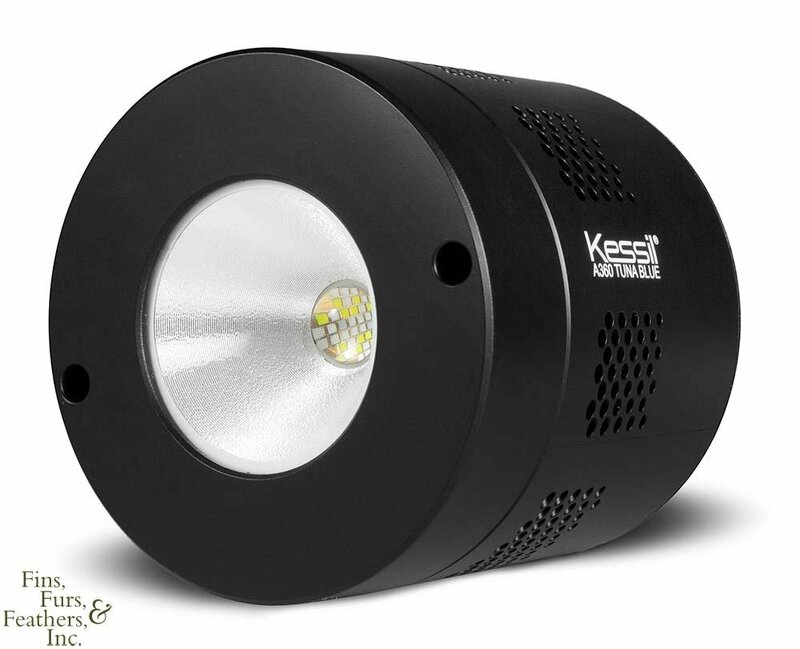 Seneye’s biggest plus is a built in PAR meter which reads Kelvin color temperature, LUX and PAR. It works well, and has held up in accuracy when paired against much more expensive readers. The release of the web server makes it no longer necessary to have a dedicated computer system running 24/7 to host your Seneye online. Having a host of parameters available anywhere you can access the internet is a huge plus. Also, Seneye transmits data on both NH3 and NH4 levels, dissolved oxygen and has a very handy alert feature if parameters suddenly shift. 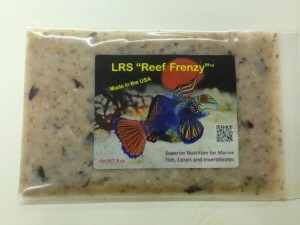 Reef Frenzy has become one of my favorite reef products, ever. The amount of time and consideration put into Larry’s food is tremendous, and simply talk to him, and you will see he loves keeping marine fish healthy. I credit Larry’s foods for helping me pull my entire livestock collection through a recent, and severe, parasitic outbreak. The addition of probiotics to fish food is still being studied, but Reef Frenzy foods are gaining traction among reef keepers as the go-to aquarium food. 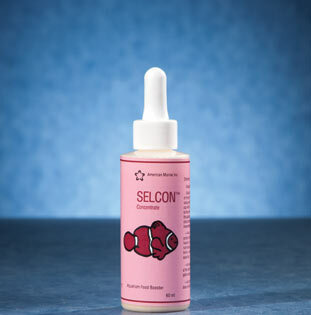 Selcon is a Omega-3 HUFA, Vitamin B12 and pure stabilized Vitamin C supplement, and it’s been around forever. They claim using it can reverse head and lateral line erosion (HLLE). While I can’t support that claim, I do know my fish have thrived under Selcon infused frozen foods. It’s easy to use, and boosts the nutritional value of often nutritionally hollow foods, such as mysis shrimp. These are 14 products I couldn’t live without, and when I consider their price to performance ratio, I can comfortably say they are worth the money. I didn’t include any coral dip, or other additives outside of zeovit dosing, simply because most I encounter don’t offer anything that is totally necessary to keep a captive reef healthy. 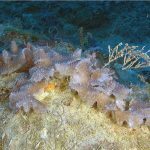 Broadclub Cuttlefish Comes To Monterey Bay Aquarium, Their Biggest Yet!